Building anything from scratch is a challenge — we know because we’ve done it over 150 times. Our teams transform ideas into tangible products every day. You have the vision — we can deliver the execution. 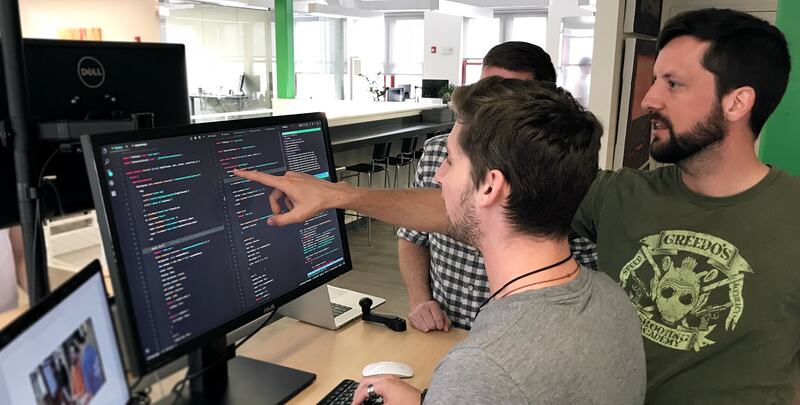 MojoTech acts as your software development team, collaborating closely to refine your idea and build the right experience to get your product to a successful launch, rapidly. Prioritizing user and business values are the guiding principles that will lead you to a successful launch. Being “agile” is about setting a vision and constantly questioning the best path forward. You can’t have everything at once, and your users likely don’t need or want that anyhow. As part of sprint planning sessions, we ask questions, challenge assumptions and drive prioritization based on business value, user needs, cost of implementation, and timeline and resource constraints. 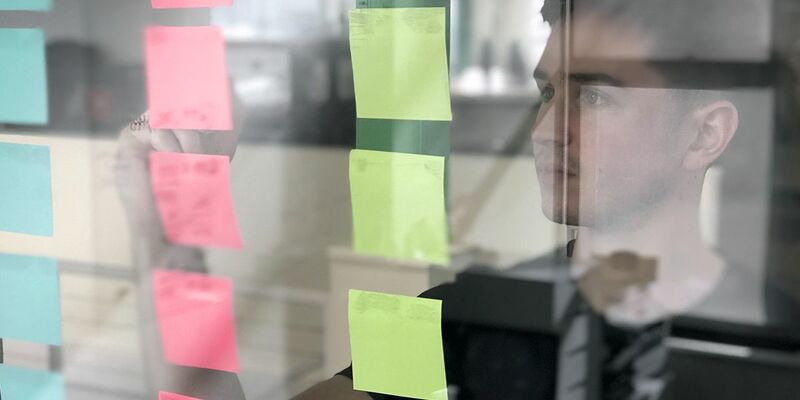 Led by one of our Product Managers, we closely align the skills of designers and developers with the needs of your product. We work quickly in two-week development sprints. Our team will balance development speed, code quality and maintainability when choosing the right tech stack for your project. 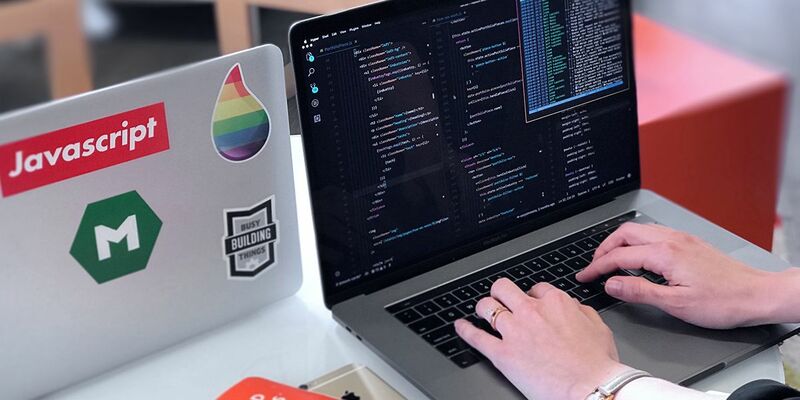 MojoTech has vast experience with IaaS providers like AWS and Pivotal; leading web and mobile development frameworks like Rails and Phoenix, and open source libraries like React and React Native. We'll make sure to set a release schedule that gets features out the door on time. Getting your product into the hands of users as quickly as possible greatly increases your chance of success and reduces the risk that you’re building the wrong thing. MojoTech takes advantage of automated tests, our in-house QA team and rigorous code review to ensure that software is always ready to deploy. The cost of change is lowest at these early stages, so it is vital to get informed feedback on the core value propositions of your product. 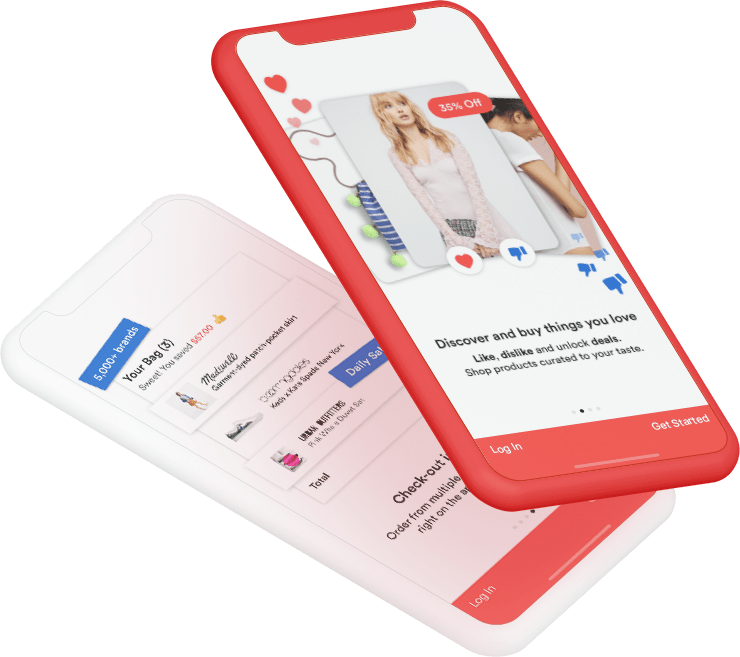 MojoTech uses techniques like heat mapping, visitor recordings, user polls, instant visual feedback and conversion analysis to understand if the product is meeting its stated goals fully. Your product is not a static thing, your launch plan should not be either. Likewise, a “launch” is a dynamic concept. As we iterate and enhance your application, you can make critical business and marketing decisions as we go along. 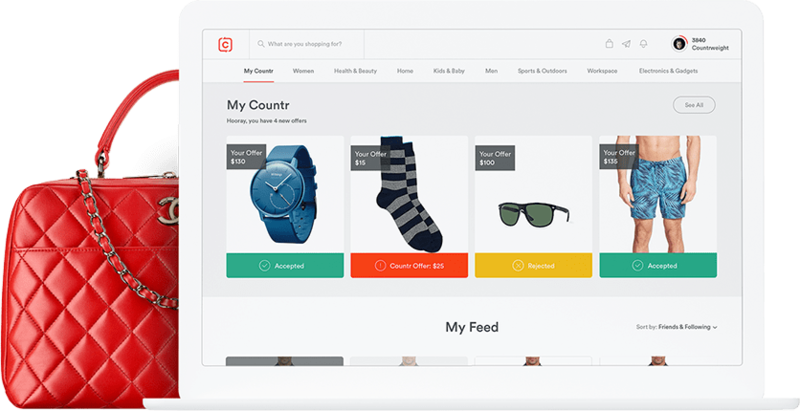 Whether it’s a private beta or full-blown user acquisition campaign, you are in control. MojoTech will make sure you are production ready. As your product evolves, we continue to optimize the size and makeup of the team to suit the technical, speed and usability requirements of the project. Innovators from companies of all sizes have leveraged our people, process and technology to launch winning products. Our integrated team does more than build software; they pass to our clients a set of principles and disciplines that will ensure their success well beyond the end of our engagement. How to turn your big idea into a minimum viable product. When do you put working software into the hands of customers? How do you define the ultimate success of your project?